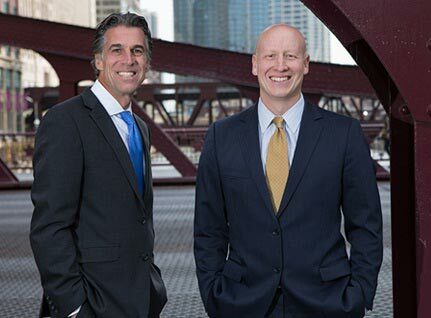 The Kelly & Ignoffo Law Group is widely recognized as one of the premier personal injury law firms in Chicago. Our attorneys have earned this distinction not only because of our success in winning tens of millions of dollars in settlements and verdicts for our clients, but also through the personal, individual approach we bring to each case. We treat our clients with compassion, respect and understanding. We win our cases because we believe you and your families have suffered a loss and deserve the highest level of individual advocacy and full compensation. We know that injury or personal loss is often a traumatic and life changing experience. Whether the victim of medical malpractice, nursing home neglect, automobile accident or other, the consequences can be devastating. Our promise is to vigorously represent you, never losing sight of your injury or loss. 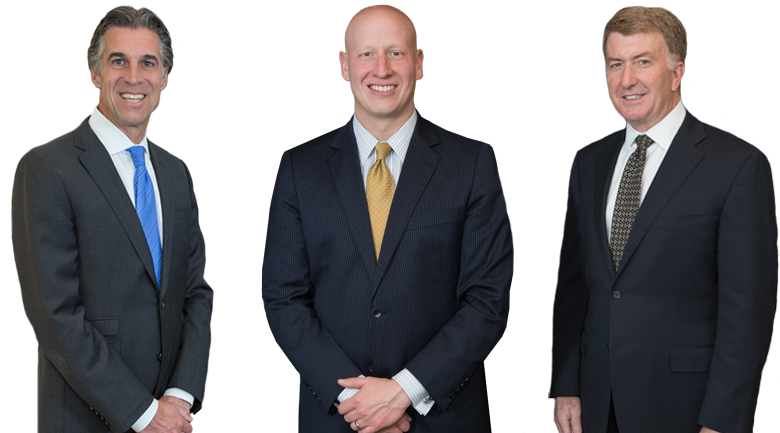 Our attorneys, with over 40 years of experience, have made a significant difference in the lives of so many people and families throughout Illinois and around the country. We will strive to make a difference in yours. Our record includes success in all manner of personal injury cases including medical malpractice, car & truck accidents, product liability, premises liability, wrongful death, and nursing home abuse/neglect. We have the knowledge, experience, and resources to succeed in the most complex personal injury cases. When the Kelly & Ignoffo Law Group takes your case you have the weight of an over 95% success rate in your favor. 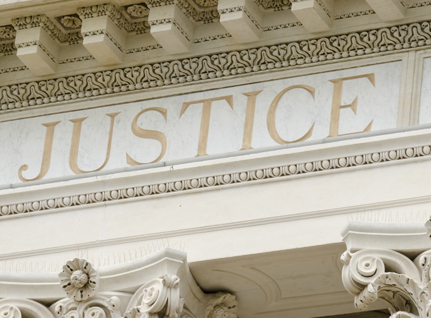 Attorney’s fees are paid only as a percentage of the amount we recover for you. You do not pay if we do not win. We will discuss your injuries and concerns at no cost. Arrange for a free consultation by calling (312) 346-3390. On behalf of a woman who lost use of her leg as a result of defendant physicians’ failures to timely treat a vascular injury. On behalf of a man who suffered severe permanent cognitive and physical disabilities due to a misdiagnosis. On behalf of a man who suffered significant cognitive loss due to the negligence of a neurosurgeon. On behalf of a man who suffered a spinal cord injury due to the defendant's failure to keep property in a safe condition. On behalf of clients who suffered severe leg injuries due to a vehicle transmission design defect. On behalf of a woman whose husband died in a construction scaffold accident. I felt so much better sitting through this proceeding after the time we had spent preparing for it. Every question they asked me were ones you had anticipated. I’m grateful for the time you spent with me as well as the members of my family. It sure made a difference in the outcome. When another law firm wrote me to advise I didn’t have a case, I was so distraught. Your name was given to me by a friend. After you spent time with me, sorted through the records and told me you would take our case, I couldn’t have been happier… when the case resolved in our favor years later, my sense of closure was complete. Thanks for being there for us and never giving up. I could not have asked for a better attorney or firm to represent me after I was struck by a car. They were diligent in their efforts and kept me apprised of everything. The case was successfully settled for the defendant’s policy limits and I have them to thank for that. Thanks again for everything. Mom was just saying how blessed we are to know you and we are giving thanks for having you in our corner throughout this whole process.